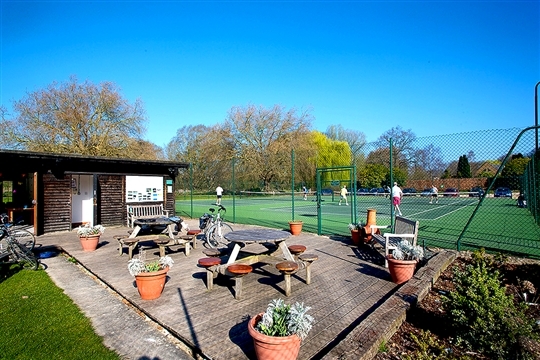 Kingsgate Tennis Club is a family friendly and affordable Club in a beautiful setting by The Itchen Navigation, a short distance from Winchester City centre and with easy parking. 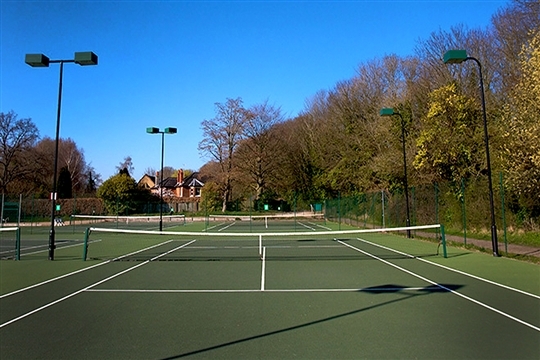 We have six well-maintained courts, two of them with floodlights. 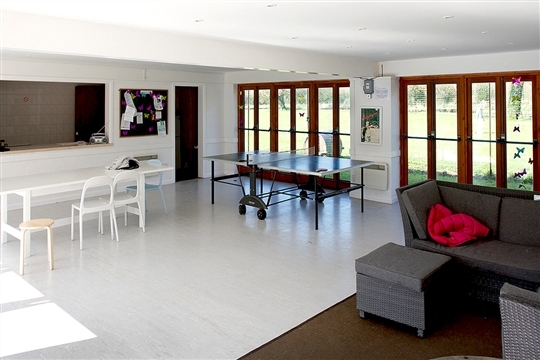 The Clubhouse is well fitted out with kitchen facilities and Wi-Fi. 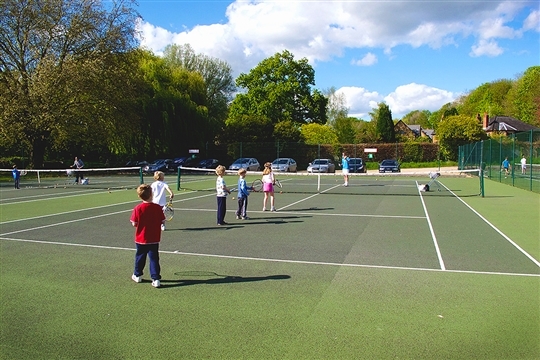 We run an active and varied tennis programme for children and adults and have a range of popular social events throughout the tennis season. 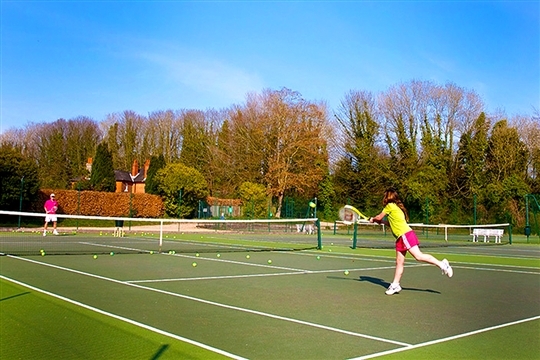 Fees, all the details, Club Rules and Privacy Statement.